The feedback control loop is likely the most innovative and reliant tool in the field of control engineering. 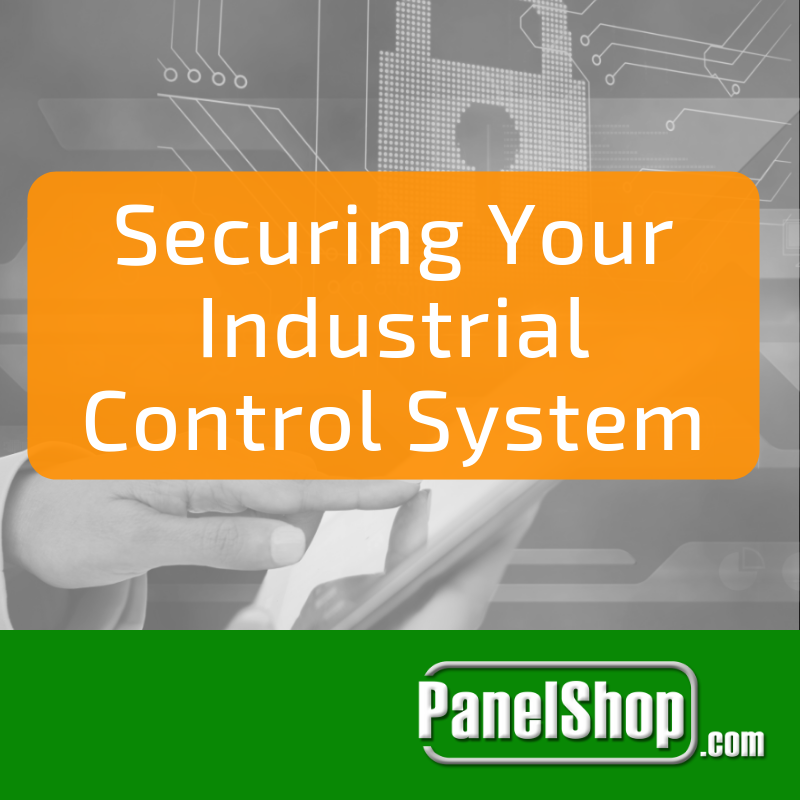 Control loops as a whole are efficient tools for determining problems and issues in a system, reaching setpoint values in processes, and maintaining a system's stability. There are three main types of control loop systems: closed-loop, open-loop, and combined open and closed-loop. Closed-loop relies more heavily on feedback, while open-loop does not. Combined uses both feedback and feedforward to stabilize a process. In a closed-loop control system, the sequence is repeated until the setpoint is achieved. Some common examples are the thermostat for the furnace temperature or the cruise control in a car. But this doesn’t mean that all automatic operations require feedback to function properly. Open-loop configurations, which assume the sequence is only needed once, can serve several operations without the need for constant confirmations via feedback. Not all closed-loop processes are alike. For a continuous control process, the feedback loop maintains the control variable’s value set by the user, also called the setpoint. The controller carries out a simple subtraction of the latest sensory measurement from the setpoint. The magnitude of the result determines the corrective effort that would be applied by the controller, through the actuator. For instance, a car whose cruise control is activated would use the speedometer as the sensor to measure its speed. If the speed is lower than the set value then the controller accelerates the car by feeding more fuel. If the car is traveling too quickly, the fuel input is decreased proportionally. This process of measure-decide-actuate continues until the car’s speed reaches the setpoint. With continuous closed-loop control the variable of interest is measured at all times, but with discrete control systems, a triggering event would result in the measure-decide-actuate sequence. For instance, humans use their eyes to determine the status of ambient light outside before driving and whether or not to turn the headlights on. No further adjustments are required until a triggering event such as an instance of heavy cloud cover or the initiation of the next trip. Discrete feedback loops are much simpler than continuous ones because they don’t involve continuous monitoring or problems such as sharp overshoots. Instantaneous results are obtained when the headlights are turned on compared to the gradual results with cruise control. As mentioned before, open-loop controllers assume that the setpoint will be achieved in one go and apply a single control effort when the trigger occurs. These controllers may also be given the option to measure the results. For example, did the motor start or stop? These measurements are mainly for safety considerations and not part of the sequence. Occasionally, a closed-loop controller may operate like an open-loop one due to a sensor failure or manual takeover by an operator. The operator must intervene when a feedback controller cannot maintain its stability. For example, a forceful pressure controller may not be able to compensate properly for a drop in the line pressure, resulting in frequent overshoots and oscillations. In these cases, the operator must manually take control to stabilize the system. 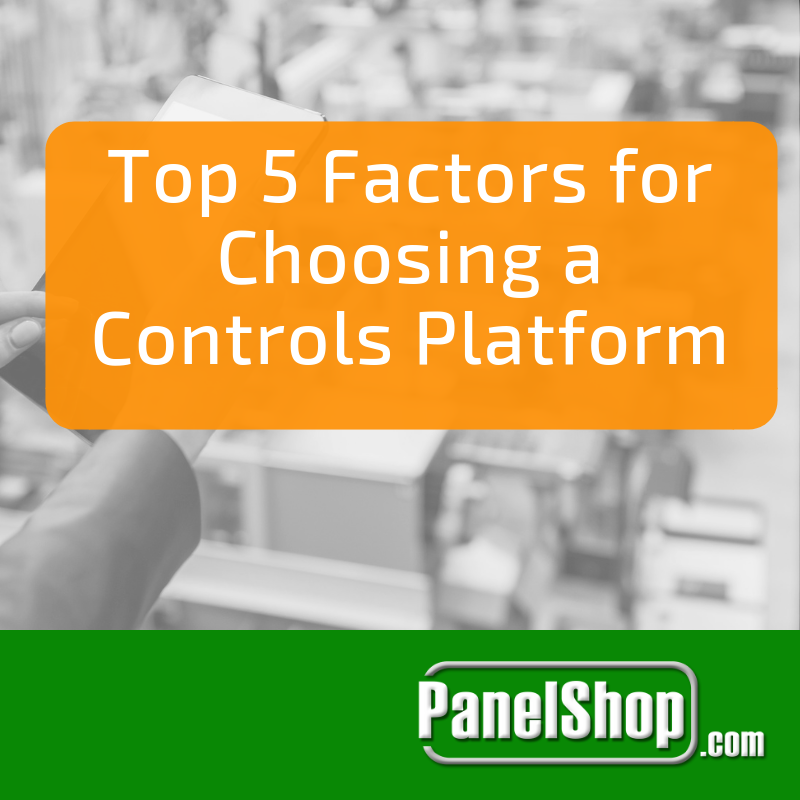 There are also several processes for which stable controls are too difficult to configure, requiring experienced operators to take over very frequently. Operators can use their experience to manipulate the process inputs and maintain the desired setpoint much quicker than the controller. But this isn’t the ideal situation with using control loops. 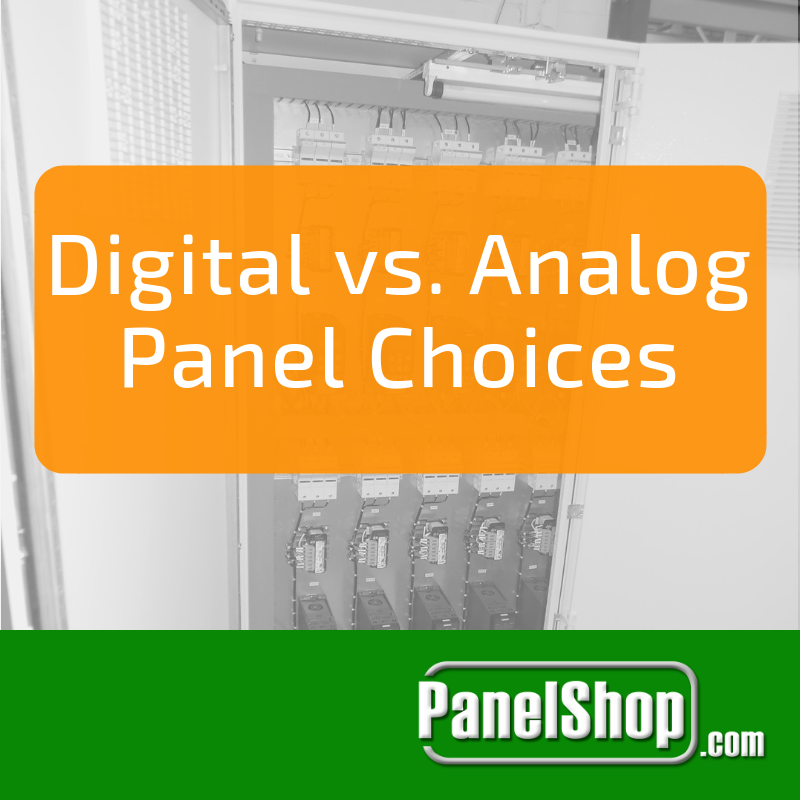 So what would happen if both open and closed-loop controls were combined? Open-loop control carries with it the drawback of inaccuracy, as removing the feedback portion also removes the guarantee of the control effort making the necessary control effort. Open and closed-loop controls can be combined to form a feedforward strategy if speed and accuracy are required in parallel. A feedforward controller is built upon a mathematical model of the process so that all control efforts would be similar to an experienced engineer operating in manual mode. It measures the results of an initial open-loop’s efforts and applies further corrections to eliminate errors and reach the setpoint. This type of controller comes in handy when the right sensors are available to measure a plethora of criteria. If its future effect can be predicted, then the controller can take preemptive steps to ensure the error is removed within minimal time. For instance, if a car is equipped with a radar as well as cruise control, it could see a hill coming up and accelerate to compensate for the additional force required to go up the hill. Without the advance notice, the cruise control would never know that it needs to accelerate, leading to the closed-loop applying corrective efforts until the setpoint is reached again. Each type of control loop has its applications. 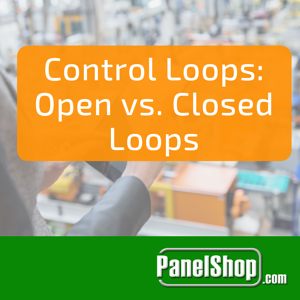 Open-loop control is best suited for situations where the setpoint is achievable in one shot. Closed-loop controls are best for situations that require trial and error to reach the setpoint. And the combined open and closed-loop control requires mathematical models and sometimes sensors to properly function. 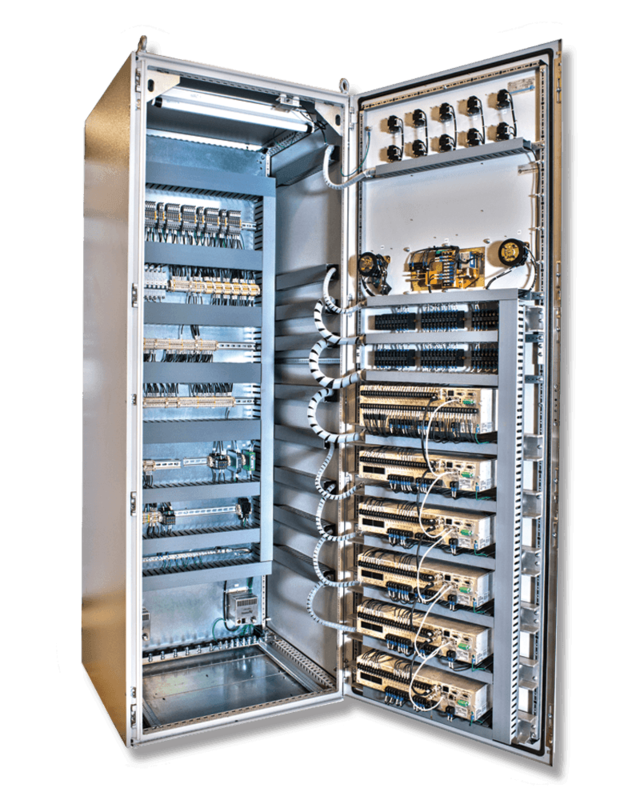 The range of options allows operators to properly choose the correct control loop for their needs.